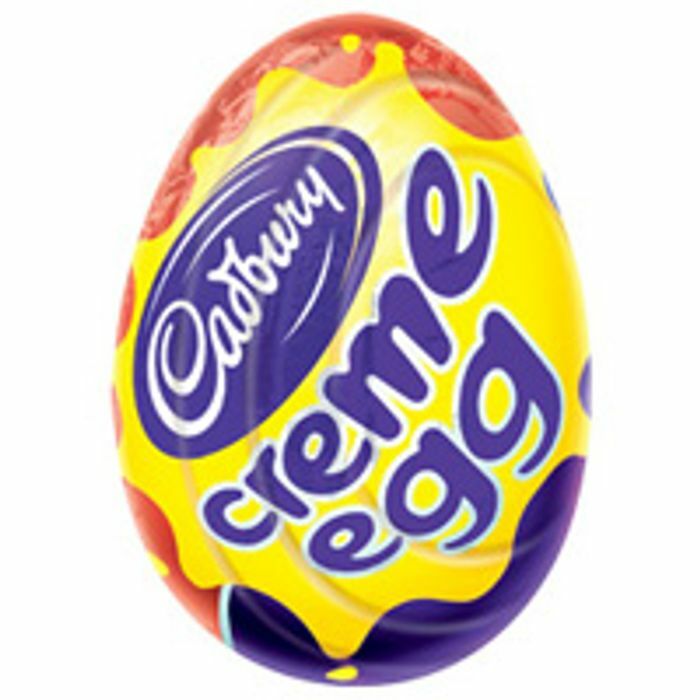 You can get a free Cadbury Creme egg when you join Bargain Booze. Follow their link, download the app and signup right away and you will receive this Cadbury treat for free. thanks for your sharing, I did but received nothing by post. I can very easily eat 2 or 3 of these.